Visit Annapolis - Karaoke Live! 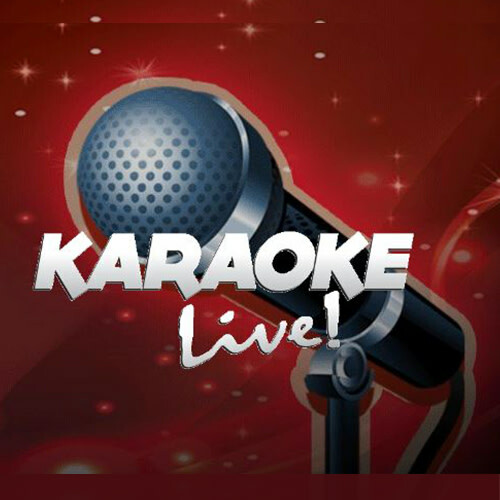 Take Center Stage and be the star of the show at Karaoke Live! Sing your favorite songs with a live band to back you up! Seating available on a first come first serve basis.